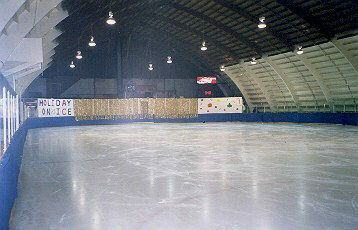 Kerala's only ice skating rink will start operating in Lulu Mall Kochi from 12th May 2013 on-wards. And this will be the South India's largest Ice Skating Rink. The new ice skating rink will inaugurated by Shri.V.K.Ebrahim Kunju, Minister for Public Works Kerala at 6pm. Rink is at the 3rd floor of the Mall. It measures around 5000 sq.ft. This new Skating Rink will give the same experience similar to the Ice Skating at Hill station.